Loxley House is the perfect venue in which to host your wedding, offering flexible banqueting. Loxley House prides itself on offering a personalised, high quality, full-service environment. Loxley House is recognised for an excellent dining experience. Angie is known for her innovative menu design, catering to suit all guest requirements. All weddings are fully tailored packages that ensure no hidden extras. 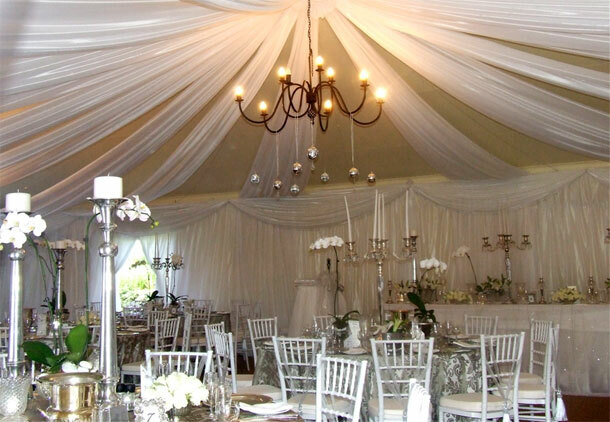 Whether you’re planning an intimate get together or an ‘over the top’ event, we’ll help you make it the best it can be! The main house holds six suites and separate to the main house, we have a block of five rooms that features under-floor heating. Which offers accommodation in Nottingham Road for your guests. 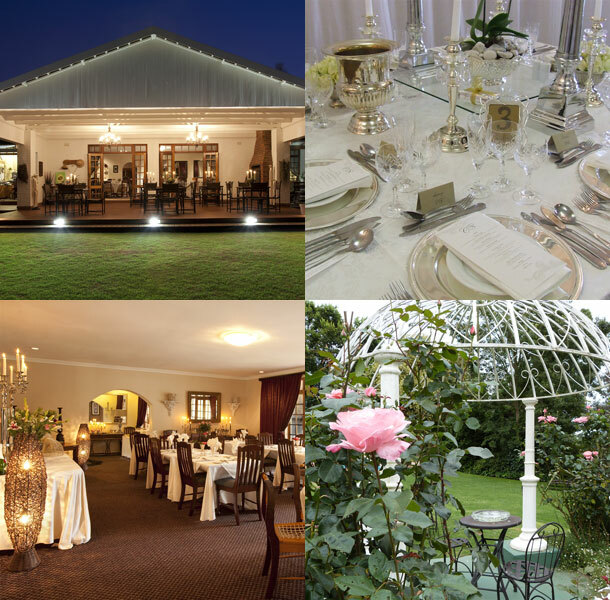 To book this lovely venue telephone Angie and the team on +27 (0)33 266-6362. Alternatively visit Loxely House Luxury Guest House for further details or to send an enquiry.